Döstädning, or the art of death cleaning, is a Swedish phenomenon by which the elderly and their families set their affairs in order. Whether it’s sorting the family heirlooms from the junk, downsizing to a smaller place, or setting up a system to help you stop misplacing your keys, death cleaning gives us the chance to make the later years of our lives as comfortable and stress-free as possible. Whatever your age, Swedish death cleaning can be used to help you de-clutter your life, and take stock of what’s important. 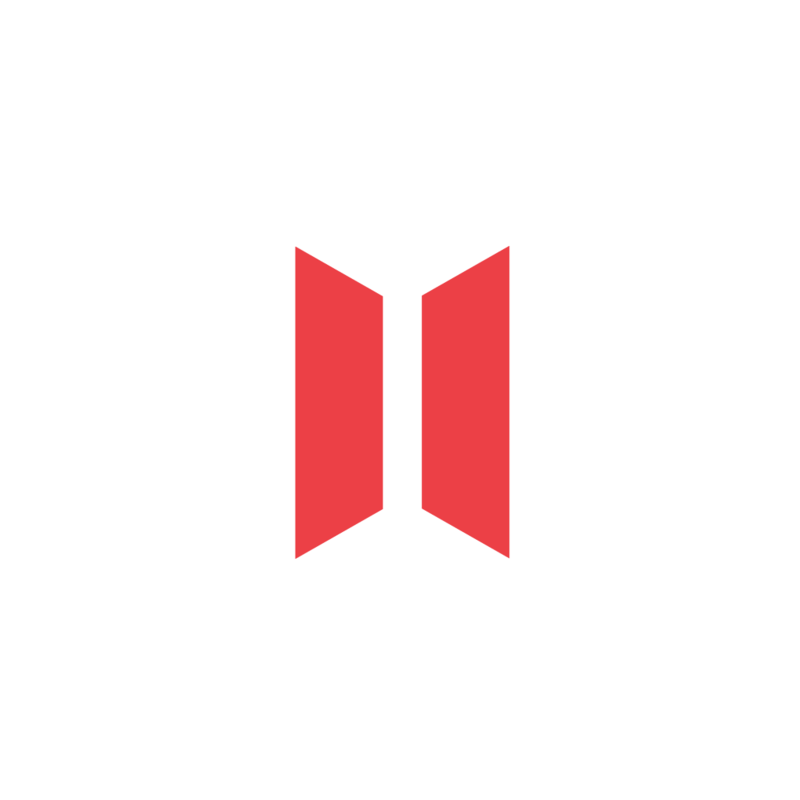 Margareta Magnusson has death cleaned for herself and for many others. Radical and joyous, her guide is an invigorating, touching and surprising process that can help you or someone you love immeasurably, and offers the chance to celebrate and reflect on all the tiny joys that make up a long life along the way. Margareta Magnusson was born in Gothenburg in Sweden. She has worked for many years as an artist and has had her work exhibited as far as Singapore and Hong Kong. She has death cleaned many times, for herself and others. 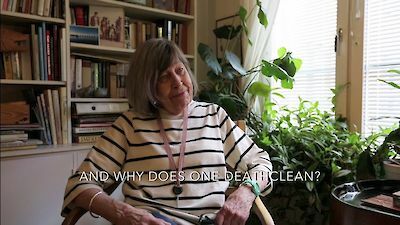 Margareta Magnusson is somewhere between 80 and 100 years old, she’s death cleaned for herself and many others, and here she explains a little about what death cleaning is, and why it’s such a positive, useful thing to do.